University of Evansville lands commitment from Sam Leatherwood. After a whirlwind of a summer season, it’s time to shift gears and start preparing for NCAA season. 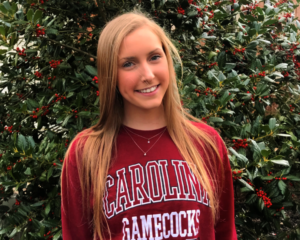 To help out, we’re launching our yearly series ranking the top 12 recruiting classes in the nation – these swimmers will be starting their freshman seasons in the next month. The ranking numbers listed for individual recruits are from our Class of 2018 Re-Rank, which was done this past spring. Certainly some of those ranks would change after this summer’s season. Like most of our rankings, these placements are subjective. Rankings are based on a number of factors, including prospect’s incoming times, team needs filled, prospect’s potential upside, class size, and potential relay impact. 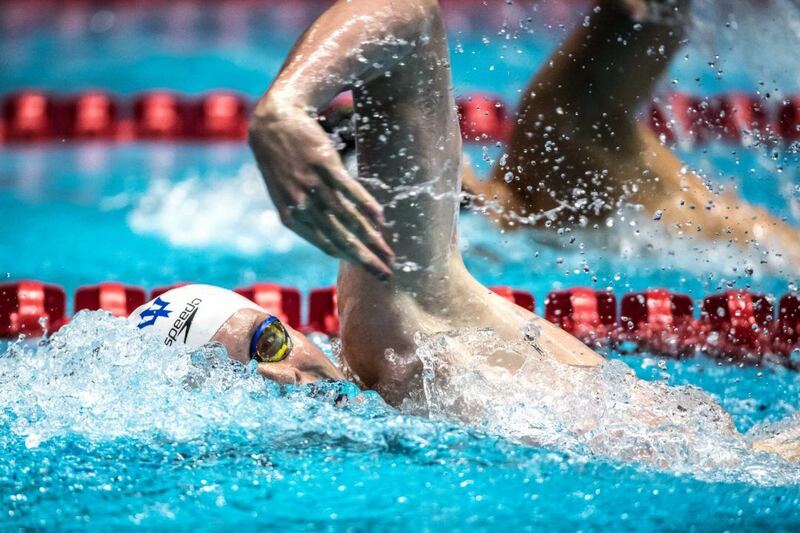 Greater weight is placed on known success in short course yards, so foreign swimmers are slightly devalued because of their inexperience in SCY. Transfers are included, and there are lots of big ones. For the full list of the 1200+ committed athletes, click here. A big thank-you to SwimSwam’s own Anne Lepesant for compiling that index – without it, rankings like these would be far less comprehensive. Georgia Bulldogs: Georgia got Andrew Abruzzo, who might turn out to be the most underrated recruit in the class at the 19th rank. He’s a multi-event star who’s been way more outstanding in long course, and fits Georgia’s athlete profile to a “T.” The Bulldogs also got two good transfers (1:35 freestyler Grant Norgan out of UNLV and 53.1/1:55.0 breaststroker Jack Dalmolin from Arizona State). They’ve also got legit 200 back depth with 4 prospects (including Abruzzo) between 1:45.6 and 1:46.8. 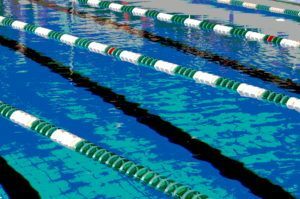 Harvard Crimson: Harvard prospect Jake Johnson (3:46 in the 400 IM, 1:46 in the 200) was originally among our top 20 recruits in the class before we re-ranked, and Simon Lamar (15:01 in the mile) is probably one of the best few swimmers not ranked. 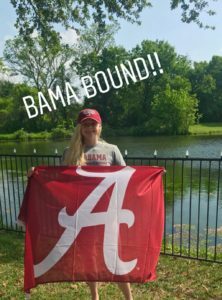 The Crimson also added European Junior champ Umitcan Gures (52.5 long course 100 fly) to what could be a really high-upside class. Missouri nabbed a pair of standouts from the altitude of Colorado. Danny Kovac is a fast-riser who surged from well outside our list to ranking 17th after a huge high school state meet. 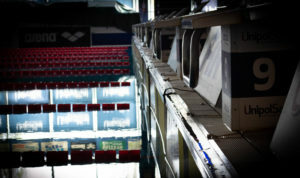 Kovac is 46.65 in the 100 fly (near the class’s best) and 1:46.27 in the 200 IM, plus brings 43.8/20.2 freestyle speed. Kyle Leach, too, should help the free relays, with times of 20.3/43.9/1:36.9 through the relay-distance freestyles. Jack Dahlgren is another fast riser who is 1:42.5 and 47.5 in the backstrokes and 1:35.3 in the 200 free. His 200 back, in fact, is three tenths away from being the best in the entire recruiting class, though it’s still got a little ways to go to reach NCAA scoring level. Garrett Clasen is a good two-distance breaststroke pickup (55.8/1:59.8) who might have more impact with his 1:47.5 200 IM. Florea and Dubois are a nice distance duo. Florea brings some exciting range, swimming 15:17 and 9:04 in the distance races, but also 1:38/45.8/20.8 down to the sprints. He also adds a 3:50 400 IM, which is probably his best bet for a tertiary event at SECs/NCAAs. Dubois (15:22/4:22) also swims down to 1:38 in the 200. Khamis was an Indiana state champ who is good on all three boards. Zach Brown surged into our top honorable mentions with a big senior year where he dropped from 1:46 to 1:43.9 in the 200 fly. He’s also 47.6 in the 100 and has 1:48/3:52 IMs. NC State is always seeming to reload its sprint corps, and the top addition this year is Dutch sprinter Nyls Korstanje. 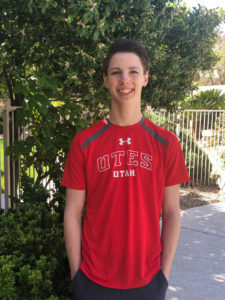 His most exciting time is probably a 48.8 long course 100 free, which suggests he should be a solid option in both the 100 and 200 short course freestyles. Korstanje is also 22.38 in the 50 meter free and is a great pickup to fill in for the graduated Ryan Held. Poland’s Rafal Kusto is a 1:02/2:14 long course breaststroker. 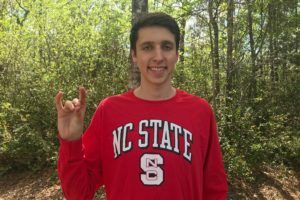 He doesn’t yet appear on the Wolfpack roster, but we’re told by the team that he’ll be joining the program for the second semester, as a number of international swimmers tend to. 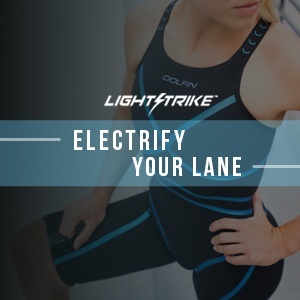 He’s a great pickup, though harder to project because breaststroke does tend to be more hit-or-miss in long-course-to-short-course conversions based on the raised value of pullouts and the importance of stroke timing into each wall. The rest of the class is solid. Healy and Wiltsey are home-grown products who have a shot to contribute down the road. Moranetz is good breaststroke insurance for Kusto and Mullens could flourish in this storied sprint program. The Aggies absolutely mined their home state with an almost-entirely Texas class that has some serious talent. Shaine Casas is a do-everything talent coming off a massive summer. He’s currently 47.1 in the backstroke and 47.3 in fly, both within striking distance of the best in the class. But it’s fair to project even bigger drops after Casas went 54.5/1:58.6 in long course backstroke and 52.69 in long course fly this pas summer. His meters freestyle swims (22.7/49.9/1:51.6) also suggest he could have a bigger impact than his 20.1/44.3/1:39.1 short course bests. Clayton Bobo was a top-20 recruit in our original ranks, and fell out of the top 20 only because of fast risers like Casas. He’s got great freestyle range (19.9/43.5/1:37.5) and is a pretty good flyer, too. Coco Bratanov is a Texas high schooler who also competes for Bulgaria, and he’s like Casas in his versatility. A 1:45.2 IM is maybe his best calling card at this point, but 54.4/1:57.4 in the breaststrokes is nothing to sneeze at, either. 20.0/43.9/1:37 in freestyle means Bratanov could be a multi-relay threat early on. 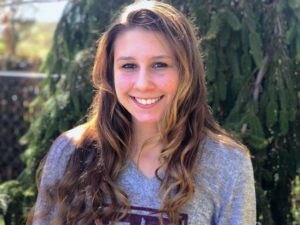 Simmons, Gomez and Gogulski all bolster the backstroke corps. Simmons has the most intriguing single event of the three (47.8 in the 100 back), while all three are between 1:45.0 and 1:46.0 in the 200 back. This is a huge class for the Wolverines, and one with a very solid argument to rank higher than 9th. Patrick Callan is one of the best values in the class, already boasting NCAA scoring times in the 200 (1:33.52) and 500 (4:13.78) frees. He’s good enough to swim down and contribute on relays in the 100 (43.9) and projects as a great fit for a Michigan team that has some outstanding freestylers returning. Will Chan is another breaststroker who doesn’t get the cred his times (53.4/1:58.9) deserve because of how loaded this class is in breaststroke nationwide. Spencer Carl was a top-tier recruit for Louisville a year ago, but didn’t have a productive freshman season. He brings some big potential (47.6/1:44.1 fly, 1:36.3 free) to Michigan with three years of eligiblity remaining. Michigan loaded up on breaststrokers, with five prospects under 55.5 and four under 1:58.9. AJ Bornstein has been a lot more impressive in long course (2:12.5/1:02.8 this summer), so look for him to improve his short course bests (1:57.4/55.1). Mason Hunter is a speedster (54.2) who could see his 200 come around. In distance free, Unalmis and Babyak are both 4:26 and 9:11 in the 500 and 1000, though Babyak has been quite a bit faster (15:16) in the mile. AJ Bornstein may be the most underrated recruit on this list. If this summer is any indication, he’s due for a huge freshman year. Bornstein is one of 50 swimmers I have on my Most Underrated Swimmers list for 2018. But also every swimmer left off that list is, by definition, underrated, so really everyone is underrated. Underrated. So with how much Jack Levant has gone off, should it be considered a 3 way tie for top recruit between Kibler, Whitley, and him? That’s a tricky question. In our recruiting ranks, we tend to value SCY performances more than LCM. It’s fair to project some big SCY drops from LeVant this year, but it doesn’t always work out that way. LeVant (1:33.5/43.9) is still far enough behind Kibler (1:32.6/42.9) and Sancov (1:32.8/42.6) in short course that I don’t know that I’d rank him higher than 4th. At least not yet. I believe you should put more emphasis on performance at National and International events. NCAA’s is an International Meet and is a lot tougher on the mentally, than being the Big Dog at Junior Nationals.